Schuh Industrial Supply LLC is an industrial valve and electric heat tracing distributor locally owned in WI and has been servicing the customer since 2011. 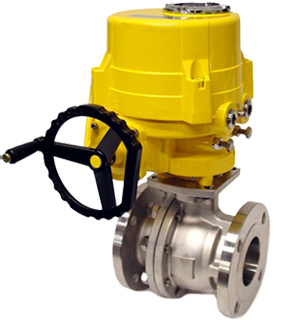 SI Supply has over 75 years combined experience in valve automation. Automated valves are assembled and tested before being shipped to the customer. We do complete design and engineering for all heat trace systems. Valves, actuators, mounting kits, heating cable, etc. are stocked in Appleton. We are family owned and do what the big guys say they do – service the customer!